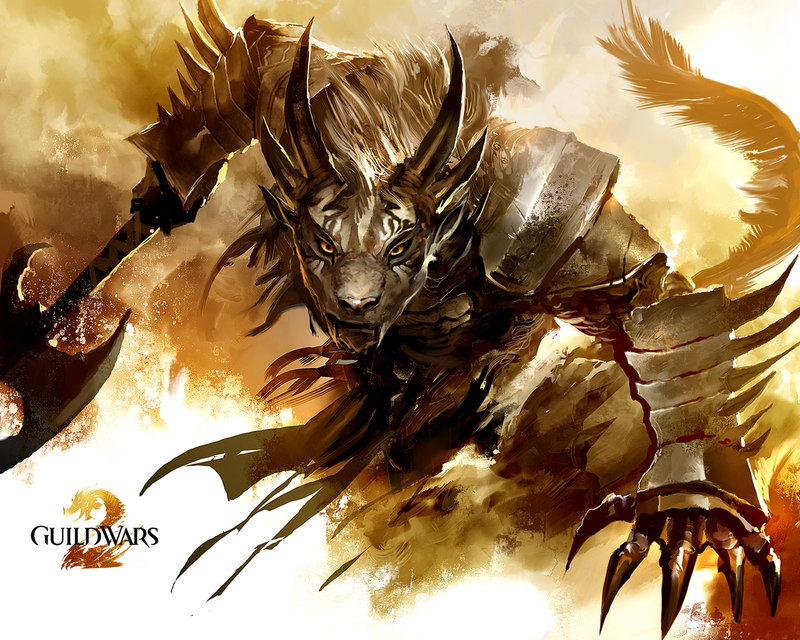 The charr race was forged in the merciless crucible of war. It is all they know. 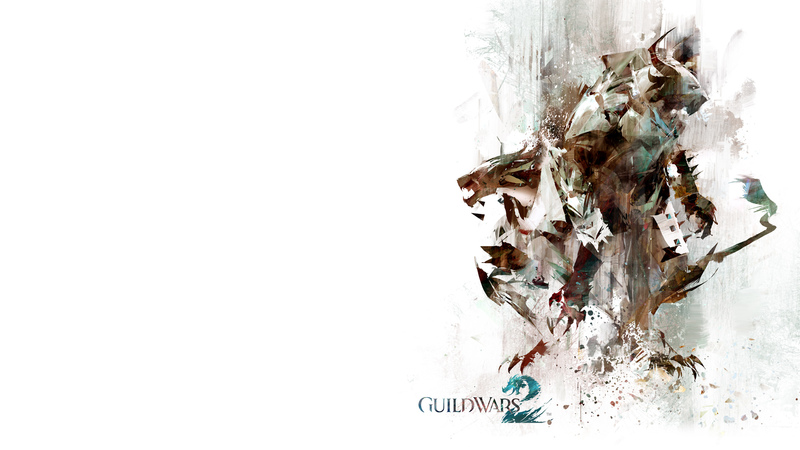 War defines them, and their quest for dominion drives them ever onward. 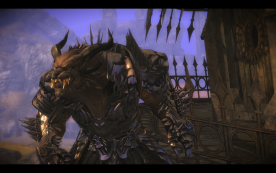 The weakling and the fool have no place among the charr. Victory is all that matters, and it must be achieved by any means and at any cost. 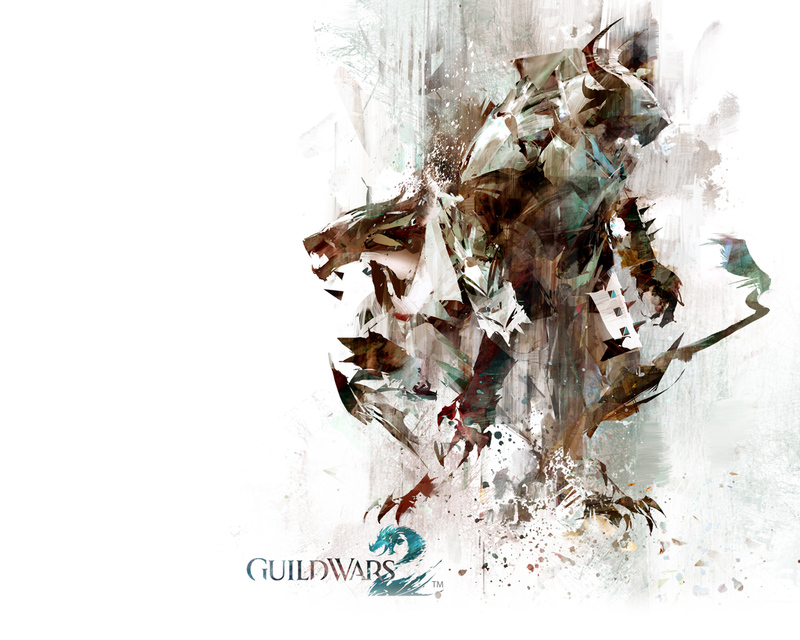 The charr—an aggressive feline race—have perfected the bloody art of war. 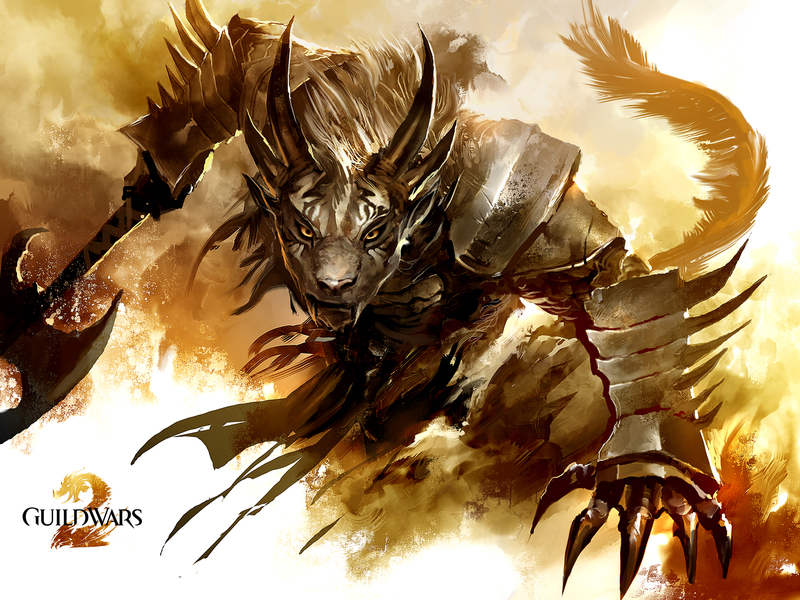 While they are ruthless, relentless terrors to their enemies, charr are also brave allies who can form unbreakable bonds of loyalty. 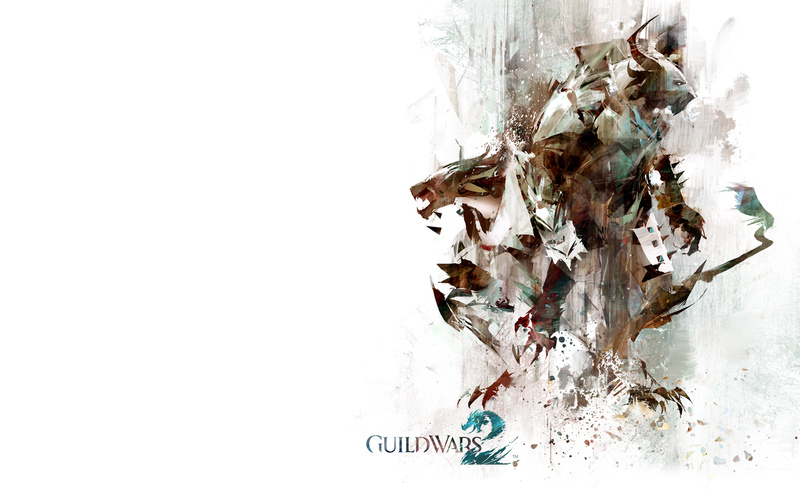 Centuries of endless war have molded charr society into the most advanced militaristic and industrial race in Tyria. 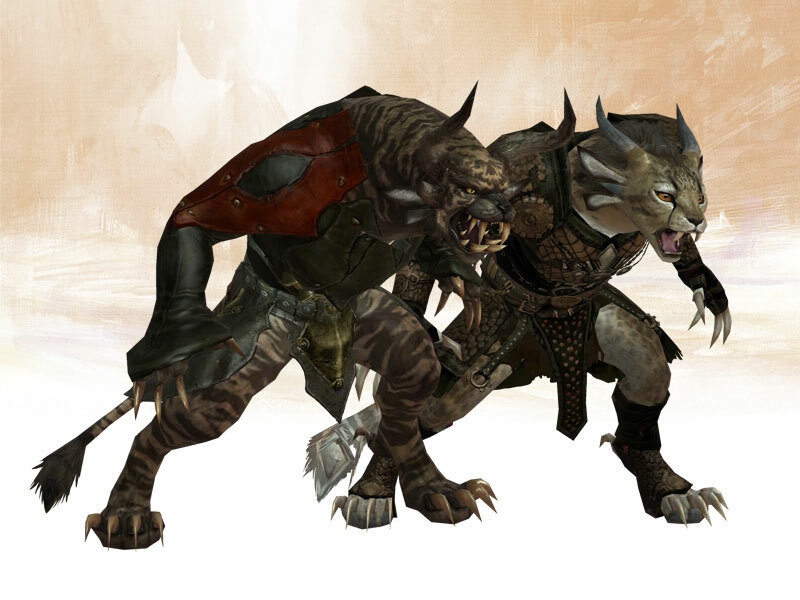 Their culture is dominated by the High Legions, which are in turn composed of smaller warbands of charr who live and fight together. 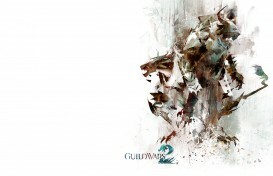 Every charr—from the fiercest legionnaire to the humblest farmer—sees themself as a soldier. 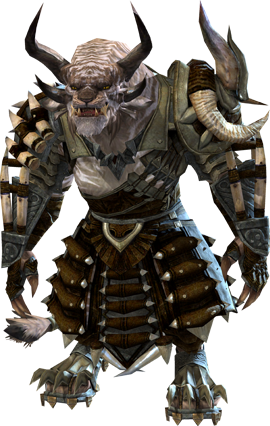 Although the charr once again control their ancestral homeland of Ascalon, their grip is not as tight as they would like. 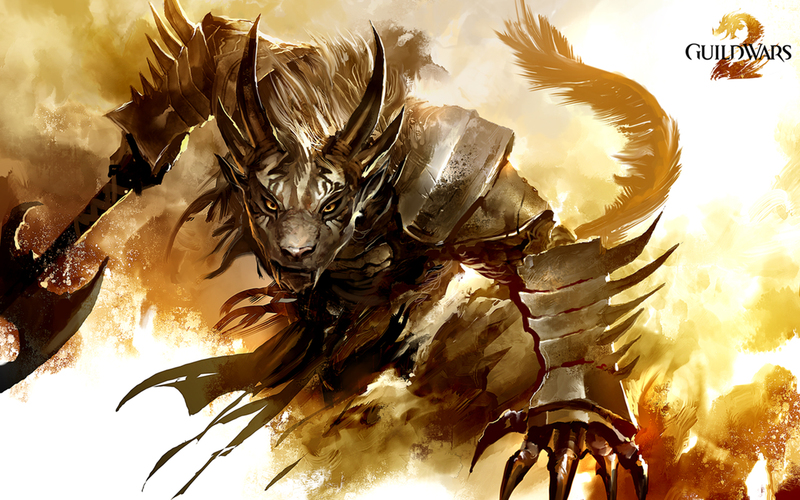 Centuries ago, the last human king of Ascalon summoned the Foefire, a magic cataclysm that turned his people into vengeful ghosts who to this day wage a ghostly insurgency against the charr. 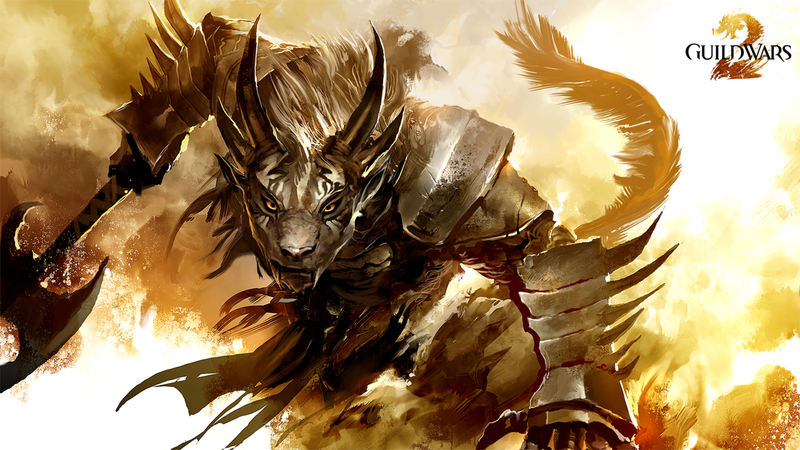 Meanwhile, the Flame Legion, a faction of sorcerous charr outcasts who worship false gods, wage a civil war against the other three High Legions, seeking to regain their former dominance. Yet the greatest and most immediate danger has been brought by the Elder Dragon Kralkatorrik. Once freed from its deep tomb, the dragon flew south, its mere presence scouring and transforming the land beneath it. 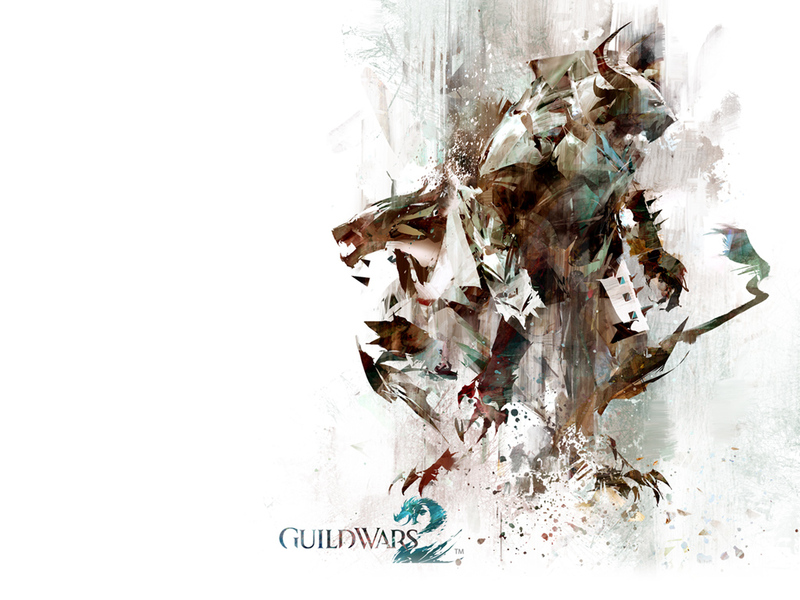 That blasted landscape serves as a battleground for the dragon minions’ continual war with the charr. 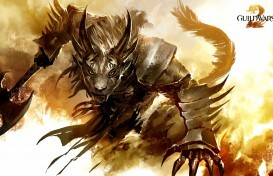 When you create your charr character, you will become a member of one of the High Legions. Enlist in the Iron Legion, manufacturers of war machines and builders of the Black Citadel; join the shadowy ranks of the Ash Legion, practitioners of espionage and subterfuge; or become a soldier in the Blood Legion, lords of the battlefield’s front line. 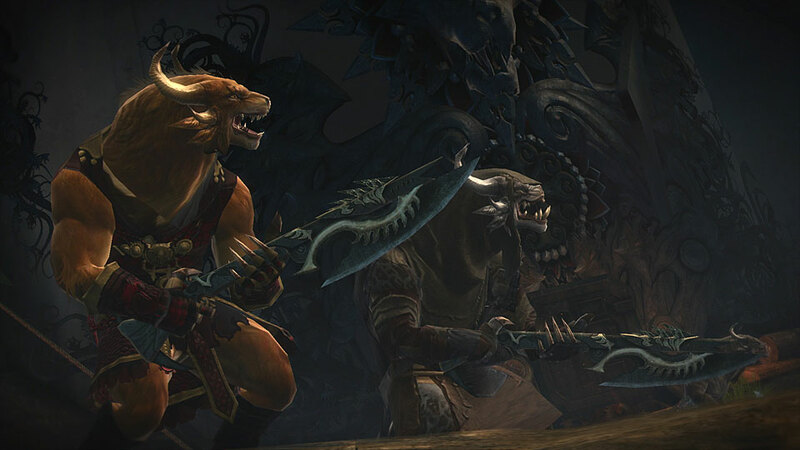 As your character increases in level, they will gain access to unique charr weaponry and the ability to call upon the power of their legion to crush their foes. 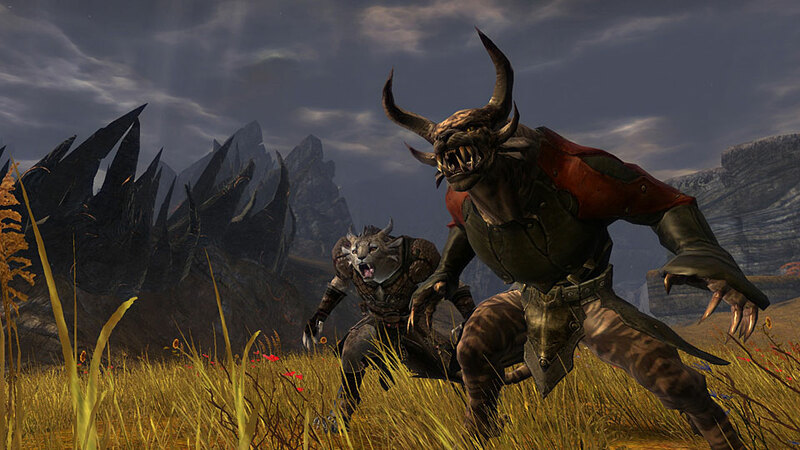 Your charr’s adventure begins in the rugged Plains of Ashford near the Black Citadel, stronghold of the Iron Legion. Here you begin the march toward your destiny, and woe betide those foolish enough to stand in your way!